2010 saw Jade commissioned by the legendary Parisian fragrance house Guerlain. 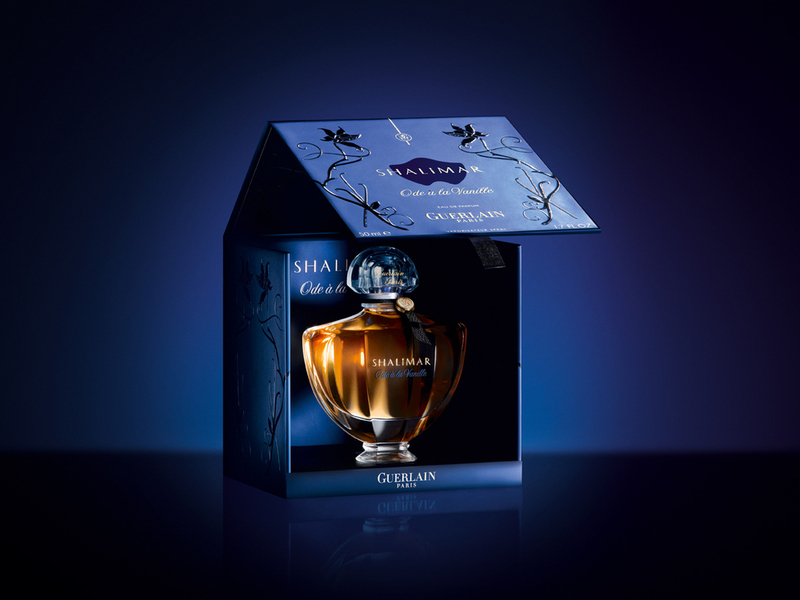 The brief was to redesign the bottle of Shalimar, their most famous perfume. The result was two exceptional handcrafted bejewelled bottles designed by Jade, featuring an array of sapphires and polki diamonds. These were then carried through to wider production, seeing a 42% rise in sales for the brand in the following year.